The Falcon Boys Swim team continued to break records and improve times this past weekend at Sectionals. As a team they dropped an impressive total of 2 minutes and 16 seconds in event times. Junior Noah Coomler not only added to that drop but also broke the school record in the 50 freestyle. The time of 47.33 was also good enough for a Sectional Championship. 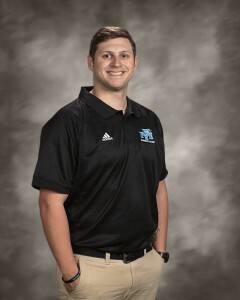 The team success earned first-year coach Chris Etherington Sectional Coach of the Year honors. 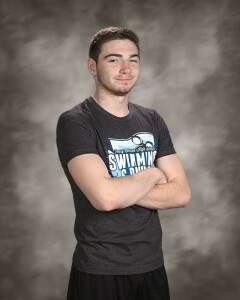 Noah will compete at the State Finals in the 50 freestyle (seeded 6th) and the 100 freestyle (seeded 19th). Prelims begin at 6pm on Friday night at the IU Natatorium downtown. Event Finals will be Saturday beginning at 1pm.